No matter where you are in your financial journey, you’ve probably made some mistakes along the way. These might be small (such as a purchase that you regret in hindsight) or very large (like not saving enough for retirement while you could). Either way, it’s fair to say that we’ve all made money decisions that we would probably go back and change. 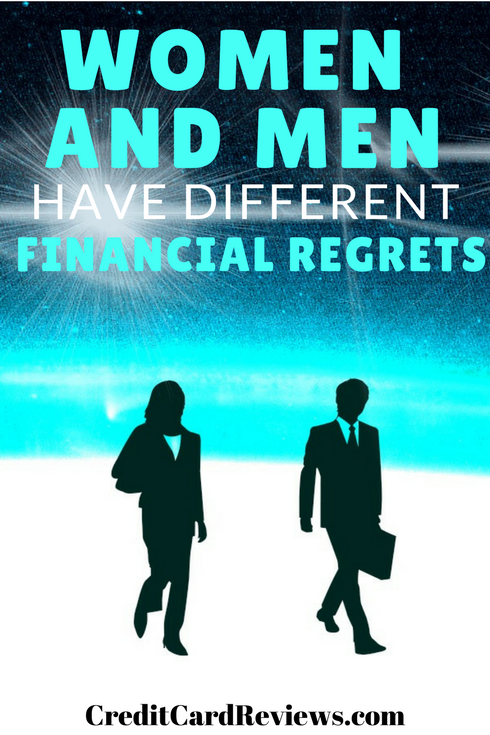 However, it’s interesting to learn that women and men seem to have very different regrets about their finances, looking back. 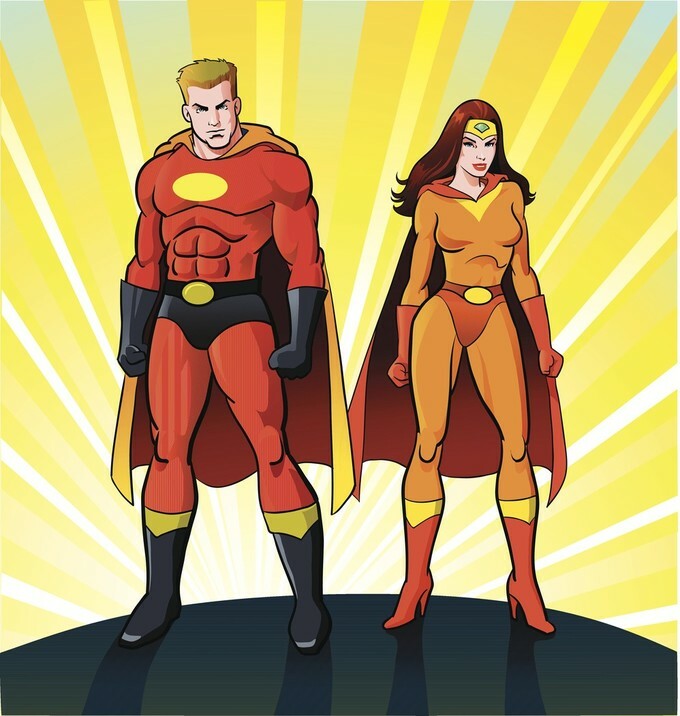 A recent survey, conducted by GO Banking Rates, found that while everyone had financial regrets of some kind, the ones considered the “biggest” were different between the sexes. Let’s take a look at what some of these regrets were, and how they differed among various groups surveyed. The question was also aimed at only the past year – no need to revisit those dumb mistakes everyone made in college. The top response, given by 36% of those surveyed, was that they regretted not saving enough money in 2017. Of course, when you consider that 57% of Americans have less than $1,000 in savings, that’s not too surprising. This was preceded by spending money on non-essentials, with the number two regret spot. Tied for third were falling into debt and not investing in the stock market. 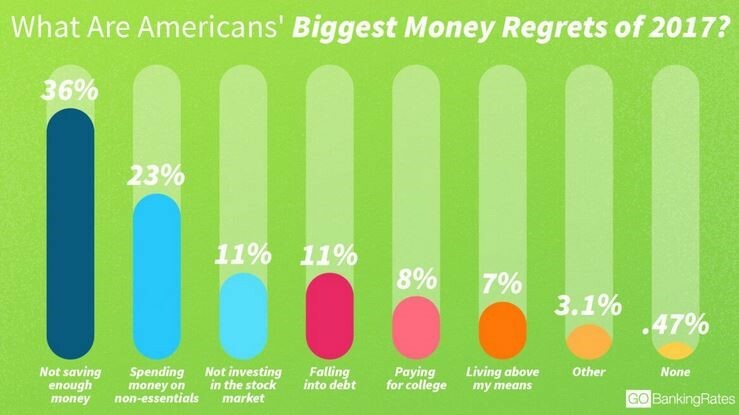 Interesting to see was the fact that less than half a percent of respondents said that they had absolutely no financial regrets last year. This didn’t surprise me because of how low it was – quite the contrary. I’m surprised that more than 24 adults couldn’t think of one financial decision that they regretted over the last 12 months. The results shown above were the average survey responses. However, things change a bit when you break everything down by age and gender. For example, 15% of 18 to 24 year-olds say that paying for college was their biggest regret, even though the average is only 8% for the overall survey. The same goes for not saving enough money. As you could probably guess, this response really resonated with the older crowd; 38% of adults aged 45+ said that it was their biggest regret. The most interesting comparisons, though, can be found when you compare men to women. Let’s take the answer “falling into debt.” Of the women surveyed, only 11% said that this was their biggest regret of 2017, compared to 12% of men. When it came to regretting college expenses, only 6% of women claimed this response, compared to 10% of men. Not surprisingly, the number one response for both men and women was “not saving enough money.” However, this was the top response for a whopping 41% of women, compared to only 33% of men. In correlation, this trend is also seen in the savings rates study mentioned above – a shocking 62% of women have $1,000 or less in savings right now, compared to only 52% of men. It’s easy to understand, then, why women would find “not saving enough money” to be their biggest financial regret of the year. This survey response was the top pick for 15% of men, but only 9% of women. Considering that 2017 was quite the year for the stock markets, though, it’s probably a significant regret for many of those respondents. While humans will always make mistakes – even when it comes to their money – there are a few ways that you can do better this year. If you found yourself in debt last year, set a plan for digging out in 2018. This might mean finding a great credit card with a 0% balance transfer offer and aggressively paying it off without interest. A method like the debt snowball can help you categorize which debts to focus on first. Lastly, to avoid spending money on non-essentials, you should establish and stick to a budget. Track your expenses, do your best to trim down bills, and even earn a little extra with a rewards-based credit card. Whether you’re a man or a woman, and whether your financial regrets are serious or minor, you can always do better moving forward. How will you work to make 2018 your most fiscally responsible year yet?